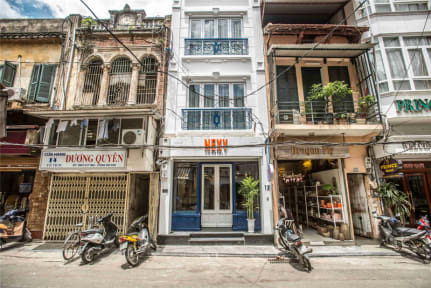 Nexy Hostel, Hanoi, Wietnam : Rezerwuj teraz! Great staff. Super helpful with handling all travel and tour arrangements. Comfy beds, great common areas, clean and tidy rooms. However, breakfast could be a bit more diverse. All in all, highly recommended. 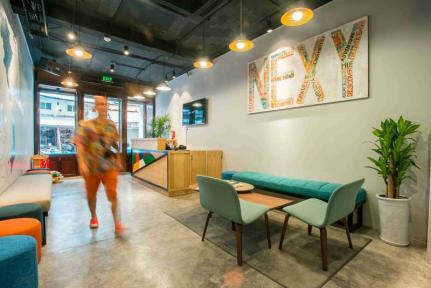 I had a really nice stay at Nexy. The place is clean with really friendly staff. The beds with courtains give you bit of privacy. I would definitely stay there again.